The last time I went to a circus, I was in Brisbane and paid about $75 for my ticket. My most recent visit to a zoo was while visiting Perth and, from memory, the privilege cost me somewhere in the vicinity of $20. Why does it cost so much more to watch dancing bears, juggling clowns and those dopey-looking penguins when the show’s in Canberra? When you consider what we pay our Federal politicians to carry on like petulant children, it’s easy to see why so many people become disillusioned and why our elected officials rate somewhere between journalists, used car salespeople and serial killers on the scale of professional trust. 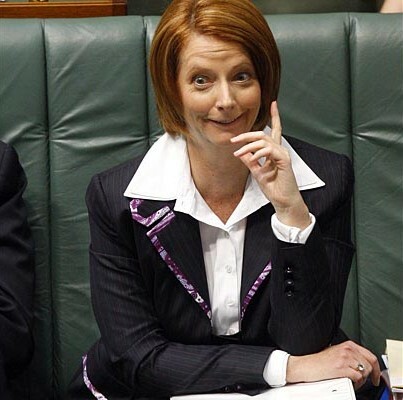 Prime Minister Julia Gillard hasn’t been able to use any words other than sexist, misogynist and offended this week. For that, Australians paid almost half a million dollars. Opposition Leader Tony Abbott achieved the seemingly impossible and sunk lower than broadcaster Alan Jones when he slipped the old “died of shame” nugget into a speech during question time. That will be about $350,000, thank you very much. 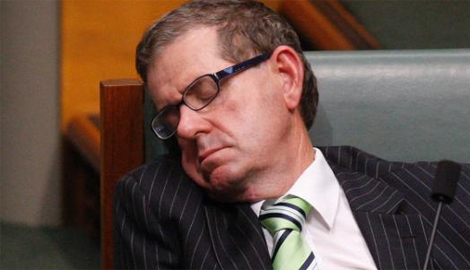 You have to feel sorry for Peter Slipper, the disgraced former Speaker of the House of Representatives. When Mr Slipper fell on his controversy-plagued sword on Tuesday night, he took a pay cut of more than $140,000. Hopefully, he won’t struggle too much on his adjusted annual salary of a touch under $200,000. Am I the only one who feels like we are currently getting short-changed on the Federal political front? We need the best people representing us – being our voice – in Federal Parliament and I am all for paying top dollar to attract them, especially when you take into account the salaries individuals of that calibre would command in the private sector. What we are presently seeing and reading about day after day in Canberra suggests that, in many instances, we have fallen well short in identifying the best candidates when we went to the polls in 2010. There’s an old idiom that suggests if you pay peanuts, you will find yourself surrounded by monkeys. Unfortunately, the peanuts the Australian public are feeding the current residents of Parliament Zoo cost hundreds of thousands of dollars per bag. Worse still, once you have purchased a bag of the exorbitantly-priced legumes and realise it was too much to spend on the political animals performing behind the smudged glass, you can’t get a refund for three years. 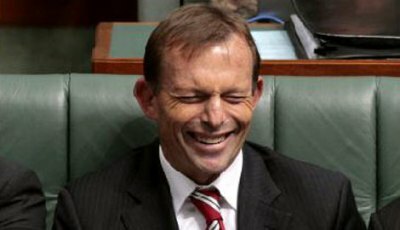 If our Federal politicians continue to carry on like angry five-year-old chimpanzees, I for one will be advocating covering our nation’s capital in Nobby’s nuts.